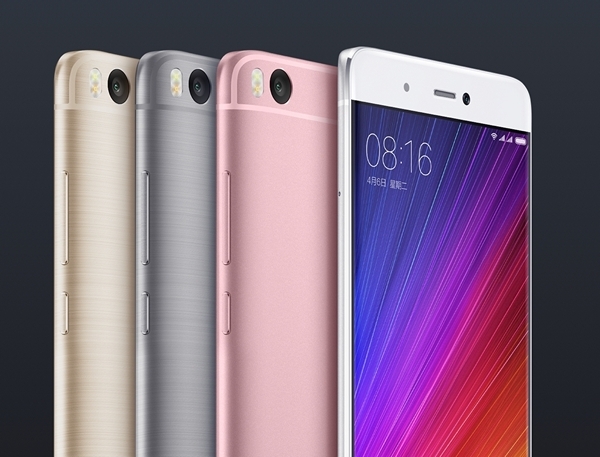 Xiaomi today announced its latest flagship smartphone, the Mi 5S. Succeeding the Mi 5 that was launched earlier this year, the Xiaomi Mi 5S comes with a 5.15 inch Full HD display, 4 GB RAM, 128 GB UFS 2.0 storage and Snapdragon 821 processor. Xiaomi launched it alongside the Mi 5S Plus and the Mi TV. The phone runs on Android 6.0.1 Marshmallow and comes with the latest MIUI 8 update out of the box. Question: Does the Xiaomi Mi 5S have dual SIM Slots? Question: Does the Xiaomi Mi 5S have microSD expansion option? Answer: The device will be available in Silver, Dark Gray, Gold and Rose Gold color options. Question: Does the Xiaomi Mi 5S have the 3.5 mm headphone jack? Answer: The Xiaomi Mi 5S comes with fingerprint sensor, accelerometer, gyro, proximity, compass and a barometer. Answer: 145.6 x 70.3 x 8.3 mm. Question: What is the SoC used in the Xiaomi Mi 5S? Answer: The Xiaomi Mi 5S comes with Qualcomm Snapdragon 821. Question: How is the display of the Xiaomi Mi 5S? Answer: The Xiaomi Mi 5S comes with a 5.1 inch full HD IPS LCD display. It has a pixel density of ~428 ppi. Question: Does the Xiaomi Mi 5S support Adaptive Brightness? Question: Can we Play 4K Videos on Xiaomi Mi 5S? Question: Is Fast Charging supported on the Xiaomi Mi 5S? Question: How good is the camera quality of the Xiaomi Mi 5S? Answer: The Xiaomi Mi 5S comes with a 12 MP primary camera with f/2.0 aperture, phase detection autofocus and dual-LED flash. On the front, the device features a 4 MP secondary camera with f/2.0 aperture. We haven’t tested the Xiaomi Mi 5S yet. Once we have done our testing, we will post more details in the review. Question: Is there any dedicated camera shutter button on the Xiaomi Mi 5S? 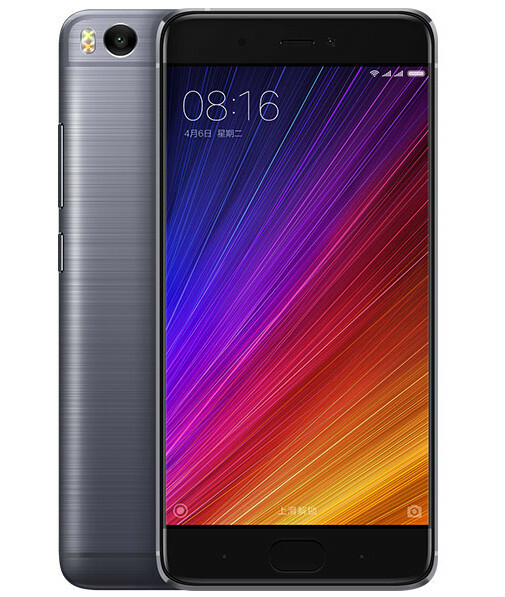 Question: What is the weight of the Xiaomi Mi 5S? Question: Can the Xiaomi Mi 5S be connected to a Bluetooth headset? Xiaomi continues to impress us with its high-on-value, low-on-cost devices across price segments. The Mi 5S takes over from the Mi 5 that was launched 6 months ago, and it does very well to be called a flagship. The phone comes with almost all high end specs, save for the display. Again, considering the price, the value versus cost ratio is exceedingly in favour of value, so there is nothing that you can complain about. On paper, the Mi 5 looks like a very good smartphone. We will test the phone thoroughly once it’s available and let you know how it fares in real world.